We live in a time when health and wellbeing increasingly depend on personal commitment. From eating properly to staying on top of our medications, we are responsible for doing the work and making smart choices. To be successful, we need tools we can trust. Introducing Symple®, your journal for health + wellbeing. 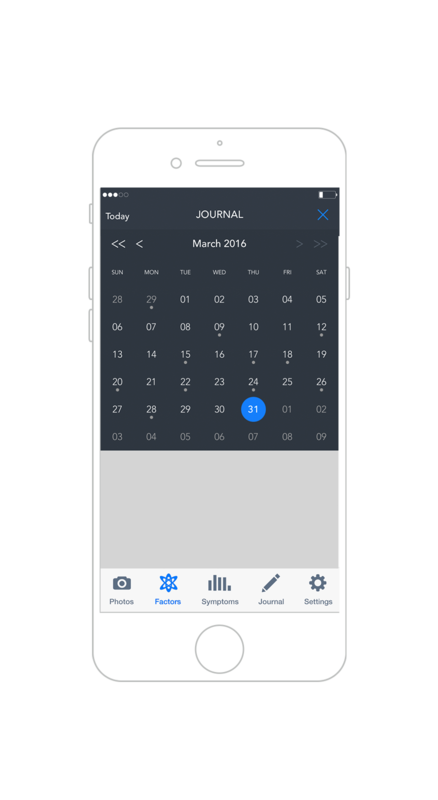 More than just a symptom journal, Symple® makes it easy to track & study factors that influence how you feel. Record how you feel in seconds. Easily mark journal entries to be included in a Doctor's Report. Create custom factors that affect how you feel. Use photos to record what you took...and when. Easily navigate through your history using the smart calendar. Create & track factors that influence how you feel, such as diet, activity and medications. Import steps, sleep and other data from Apple Health. Use timestamped photos to keep a record of what you took and when. Quickly navigate past data using the interactive calendar. Unlock premium features such as the smart journal which makes it easy to build a list of questions for your doctor. Secure your data with a passcode or Fingerprint ID. 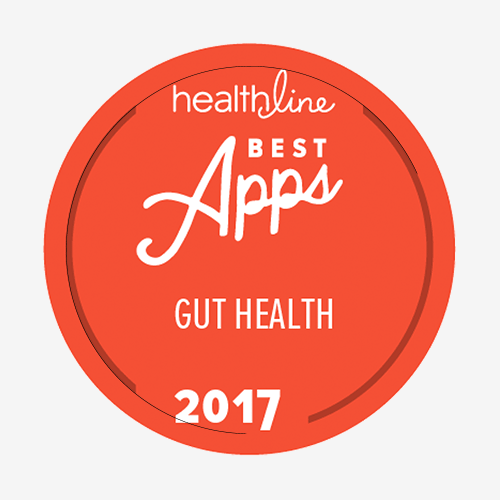 In a review and analysis of mobile apps as they pertain to supporting heart failure symptom monitoring & self-care management, Symple® earned 4.5 out of 5 stars. Top Six Rheumatology Apps for Patients. Six apps clinicians may recommend to patients with rheumatic disorders including Lupus, RA, Psoriasis. Best Apps for Psoriatic Disease as recommended by L. E. Ploch, M.D., MEd, FAAD board-certified dermatologist. 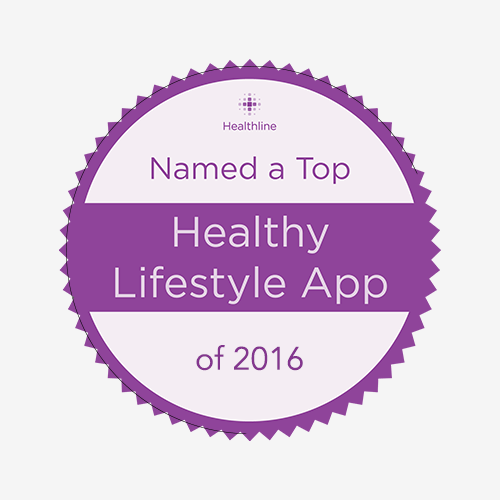 Symple® has been an App Store favorite app for Patients for over 4 years. Symple® is also an App Store favorite app for Journaling and Personal Care. Because we've made privacy a cornerstone of our development, Symple® continues to be a featured app in 2018. 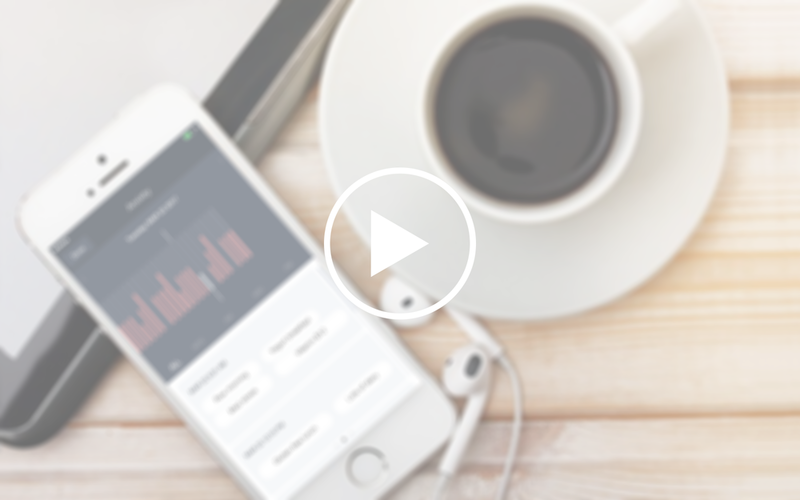 Symple is the easiest way to monitor the ebb and flow of your symptoms over time. It delivers a personalized experience just when you need it most. Some people experiment with diet to improve performance. For others, tracking food is critical for identifying triggers and allergies. Using factors, photos, or journal notes, Symple® makes it easy to track diet and observe effects on symptoms and wellbeing. All in one discreet, private journal. By paying attention to how you feel and what you do, you will better understand how your body works. Symptoms are what you feel and are your body's way of saying that something is amiss. Like headache, depression or fatigue, symptoms are what get in our way of living our best lives. Symple® has been recommended by research organizations, clinicians, patient advocacy foundations, and by patients themselves. Symple® helps patients observe and report symptoms of hard to diagnose conditions or those in which symptoms inform treatment. 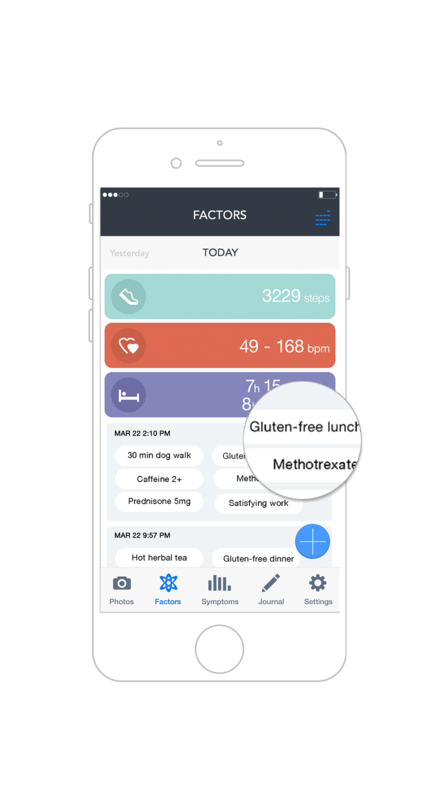 Symple® also makes it easy to track factors that might affect your symptoms, such as prednisone, meditation, or gluten intake. Symple® helps you identify and eliminate triggers. Symple® is your partner in sickness and in health.